In the process of writing a blog post on the research findings altering neurological practice, my sight fell on the drug, Masitinib. 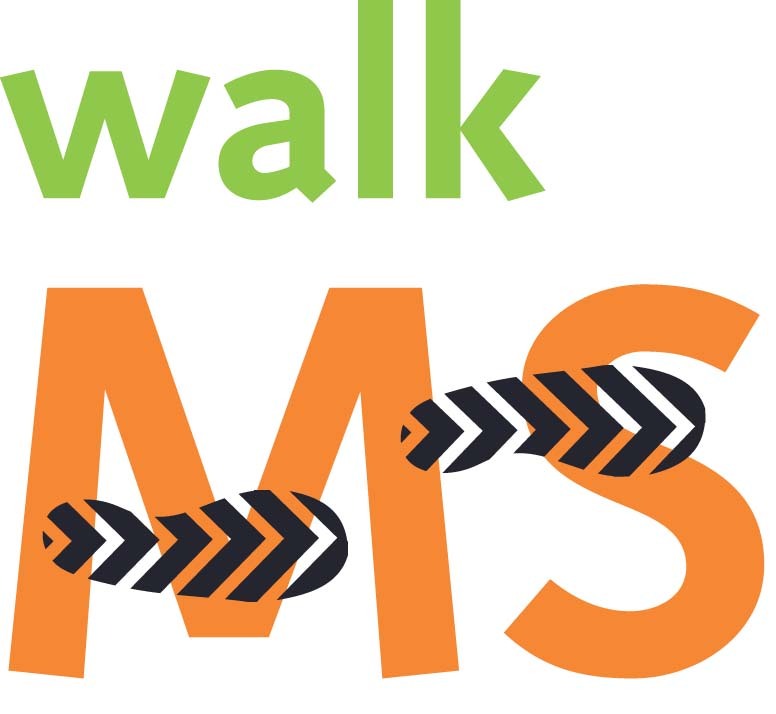 I was completely unaware of this tyrosine kinase inhibitor, one of the promising drugs in the fight against multiple sclerosis (MS). We are likely to hear a lot more about Masitinib in MS in the coming months. Masitinib is however not flexing its muscles just in neuro-inflammation. On the contrary, it is seeking laurels far afield, in the realm of neuro-degeneration. I was indeed pleasantly surprised to find that researchers are studying the impact of Masitinib on two other horrible scourges of neurology. The first report I came across is the favourable outcome of a phase 3 trial of Masitinib in motor neurone disease (MND) or amyotrophic lateral sclerosis (ALS). The drug reportedly ‘reached its primary objectives‘ of efficacy and safety. 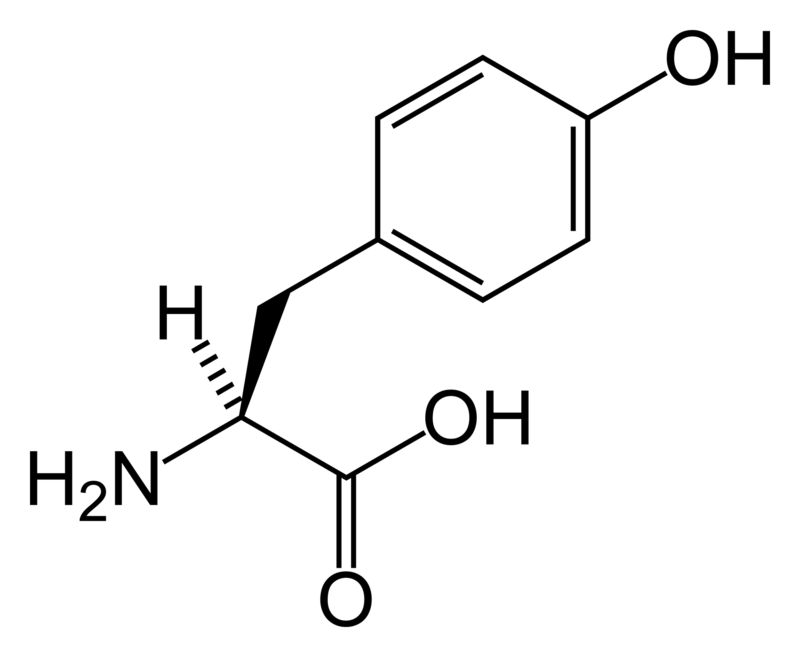 In this trial, Masitinib was used as an add-on to Riluzole, the established MND drug. It’s all jolly collaborative at this stage, but who knows what threat Masitinib will pose to Riluzole in future! You may read a bit more on Masitinib and MND in this piece from Journal of Neuroinflammation. The second report I came across is the potential of Masitinib in the treatment of Alzheimer’s disease (AD). This is at the phase 2 trial stage, and already showing very good outcomes in people with mild to moderate AD. Masitinib was used as an add-on drug to the conventional AD medications Memantine, Donepezil, Galantamine and Rivastigmine. These drugs can therefore rest comfortably on their thrones…at least for now! You can read a bit more on Masitinib and AD in this article from Expert Review of Neurotherapeutics. The question however remains, why should one drug work well on such disparate diseases? 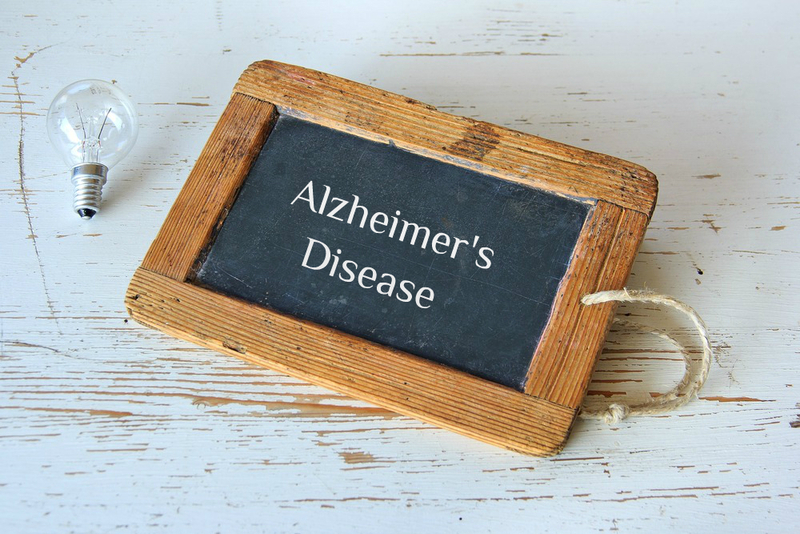 I know, this feels like deja vu coming shortly after my last blog post titled Alzheimers disease and its promising links with diabetes. In that post I looked at the promise of the diabetes drug, Liraglutide, in the treatment of Alzheimers disease. I have however also reviewed this type of cross-boundary activity of drugs in my older posts, Will riluzole really be good for cerebellar ataxia? and old drugs, new roles? Perhaps Masitinib is another pointer that, as we precisely define the cause of diseases, they will turn out to be merely different manifestations of the same pathology. Food for thought. As I said, this wasn’t the post I set out to write. So watch out for my next blog post, the major research outcomes altering neurological practice. Love your blog. I am looking for contributors who wrote about psychology facts. Check out my blog to see if you would be interested in taking part. On 11 April 2017, the Agence Nationale de la Securite des Medicaments (ANSM) ordered a halt to all clinical trials in France of AB Science’s lead drug masitinib. The order resulted from an inspection by ANSM regulators that uncovered multiple violations by AB Sciences of the rules and procedures governing the conduct of masitinib clinical trials. ANSM said the reliability of efficacy and safety data from the AB Science clinical trials was in doubt. Patients enrolled in AB Science clinical trials were put at extra risk because toxicities related to masitinib were not fully disclosed. Will the drug Masitinib be available for patients diagnosed with Primary Lateral sclerosis (PLS ).